- Acts as a powerful detoxification agent. 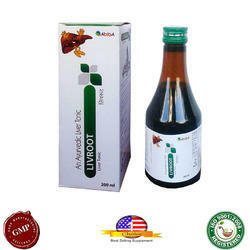 - Acts as a liver flush and will wash and cleanse the tissue of the body. 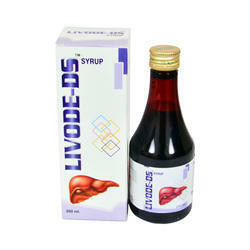 - Ensures optimum liver function. - It is helpful liver disorders, Hepatitis and Jaundice. Packaging Size: Available at all chemists in Packs 60ml only. Phyllanthus niruri(bhumi amla): 300 mg.
We are providing Liver syrup.